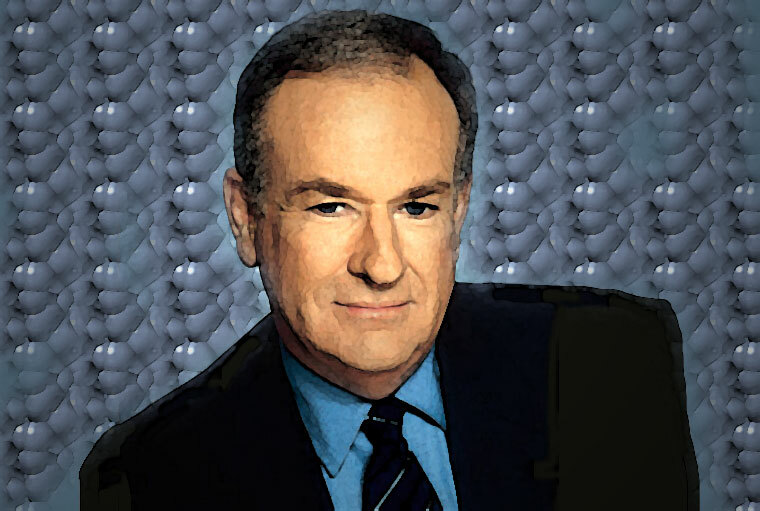 Bill O'Reilly is the leading FOX cable news political pundit personality who claims to speak for conservatives or right-wing Republicans and Independents. His specialty is never letting an interviewee or debate opponent finish a sentence. He's also a master of many other forms of intimidation and rudeness. His tactics usually prevail over debate guests who soon just want to get off his show and out of the uncomfortable hot seat.